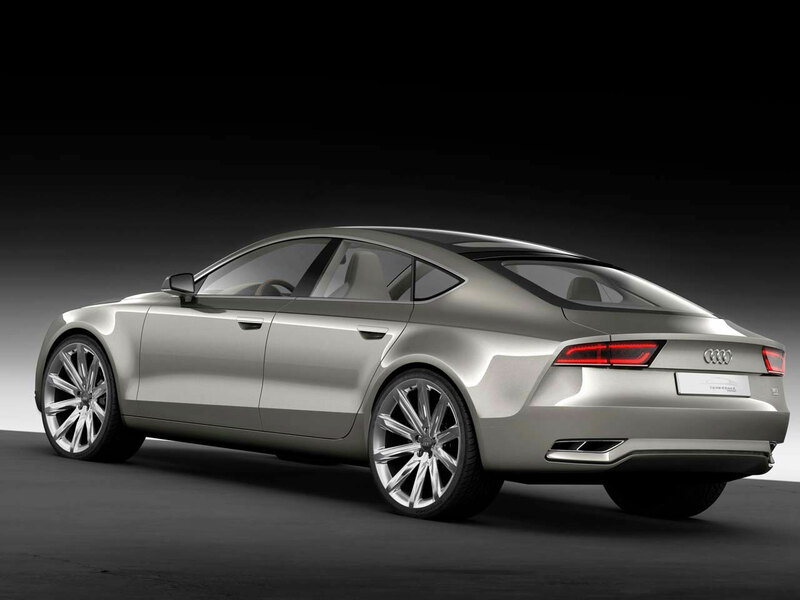 Παρουσίαστηκε και επίσημα το Audi Sportback Concept στην έκθεση του Detroit. Ο πετρελαιοκινητήρας είναι 3.0 λίτρων V6 απόδοσης 225 ίππων με 55 κιλά ροπής, ενώ η κίνηση μεταδίδεται στους τροχούς μέσω ενός 7-ταχυτου S tronic κιβωτίου. Πρόκειται για το ποιο “καθαρό” αυτοκίνητο πετρελαίου που έχει κατασκευάσει η Audi αφού πληρή και τα στάνταρ του Euro6…. 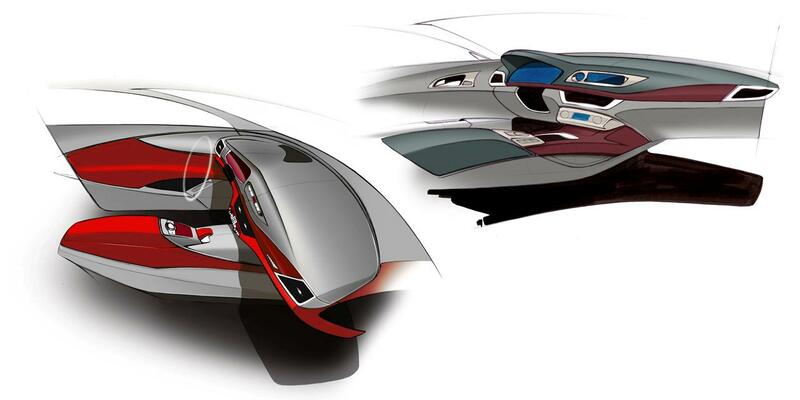 (16.24 ft), 1.93 m wide (6.33 ft) and only 1.40 m high (4.59 ft) vehicle is boldly progressive for the luxury class. 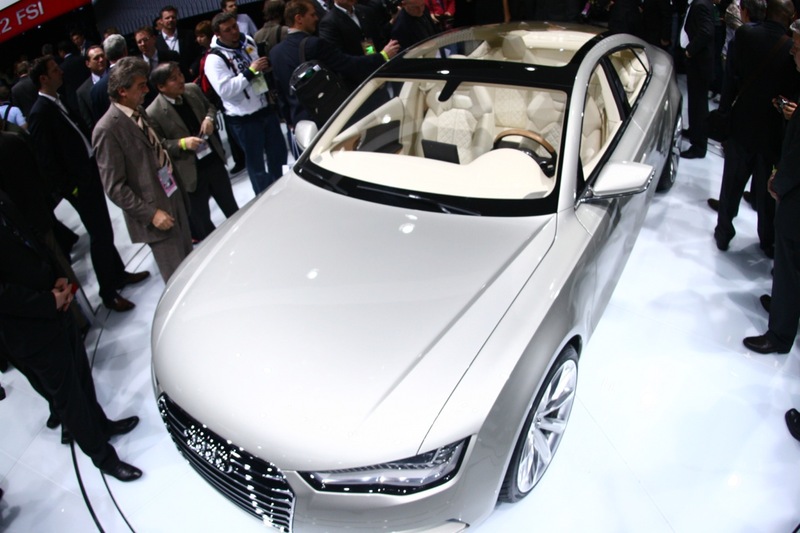 The technology of the Audi Sportback concept is markedly futuristic. Power is provided by the world’s cleanest diesel technology: the 3.0-liter V6 TDI clean diesel almost completely eliminates nitrogen oxides. This engine already meets the emissions limits of all 50 U.S. states and the EU6 standard scheduled to take effect in 2014. 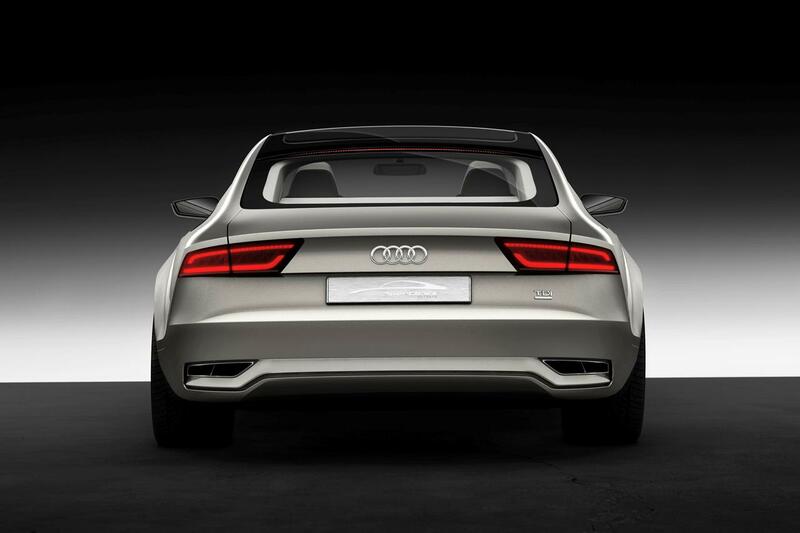 And numerous measures to ensure top efficiency mean that the Audi Sportback concept is expected to achieve impressive fuel consumption figures of 5.9 liters of diesel per 100 kilometers (39.87 US mpg). 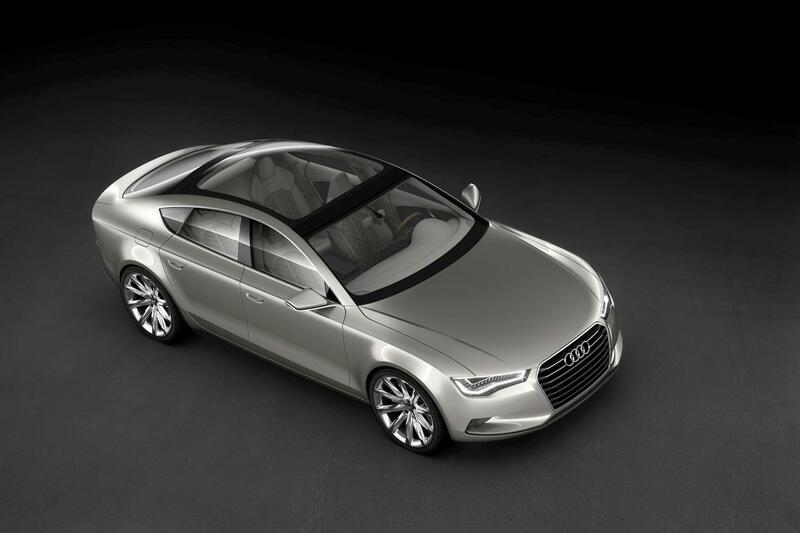 Since its introduction in 2004, the concept of the Sportback has established itself in the compact class. 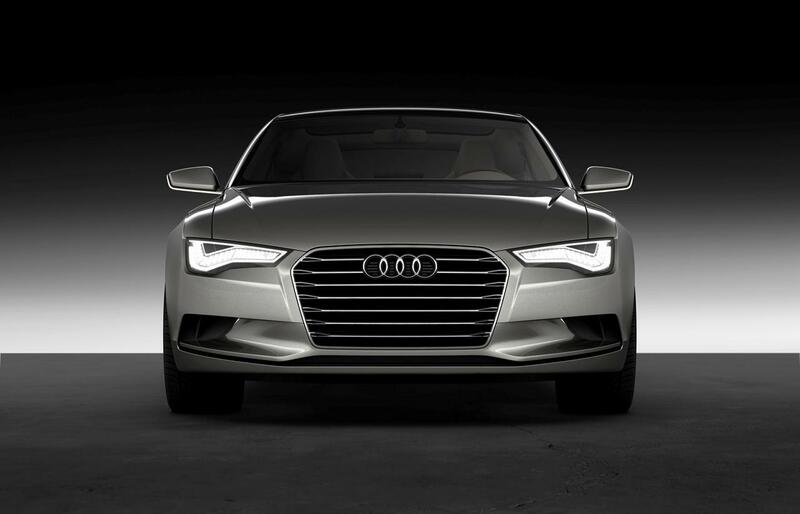 The success of the A3 Sportback has exceeded even the expectations of its makers – far more customers choose the four-door model with the large rear hatch than its three-door sibling. 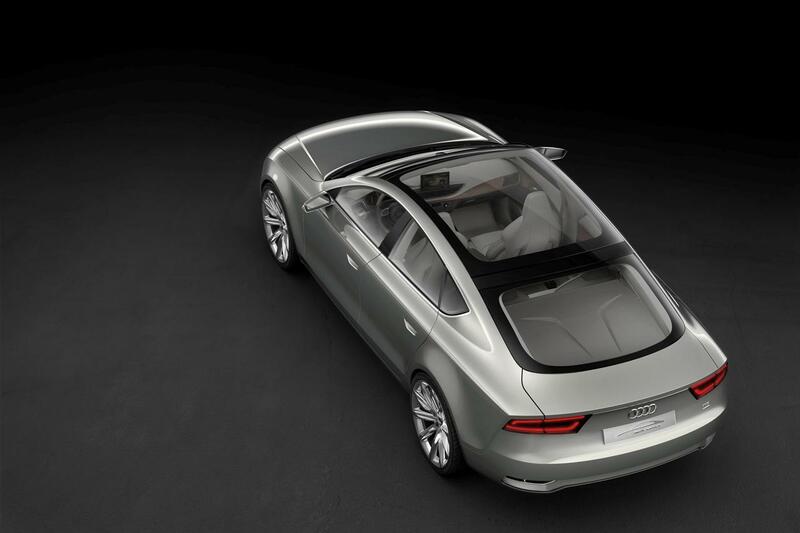 But it is far more than two additional doors that sets the A3 Sportback apart from the base model. It is characterized by the sporting elegance of a coupe, the versatility of a five-door model, sophisticated technology and pronounced sportiness – driving dynamics in a new guise. It also offers even more space and variability thanks to a tail end that is a total of 54 millimeters (2.13 in) longer that of the three-door model. 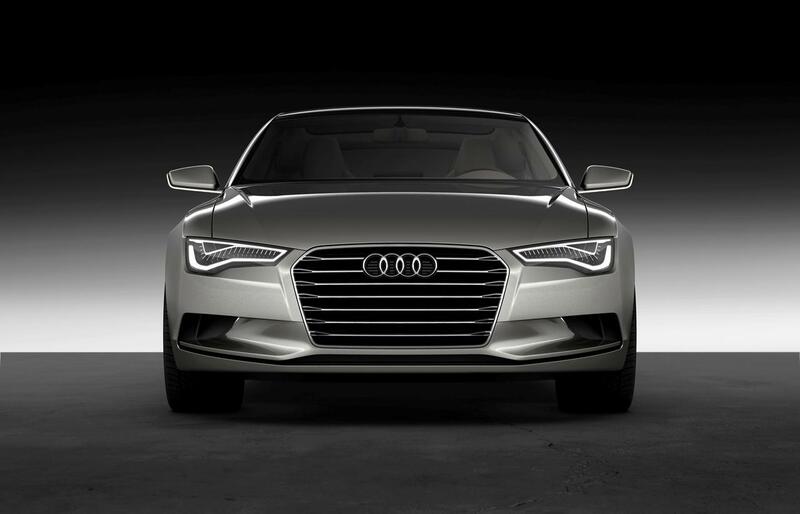 The launch of the first production Sportback marked the second time that Audi started a new trend in the automobile market. The development of the first Avant models in the seventies laid the foundation for a new class of automobiles far beyond the matter-of-fact utility of the classic station wagon. The marked accentuation of a futuristic and dynamic design, high-quality equipment and extreme variability have been the distinguishing features of every Audi Avant from the very beginning. 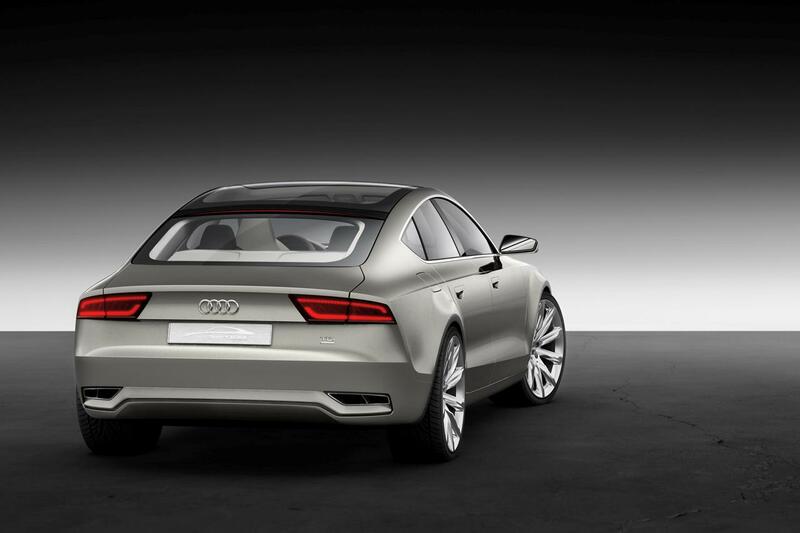 The Audi Sportback concept show car is now rolling up to the starting line with a dual mission: As suggested by the name, it symbolizes the Sportback principle in its purest form in the combination of elegance, sportiness and variability. 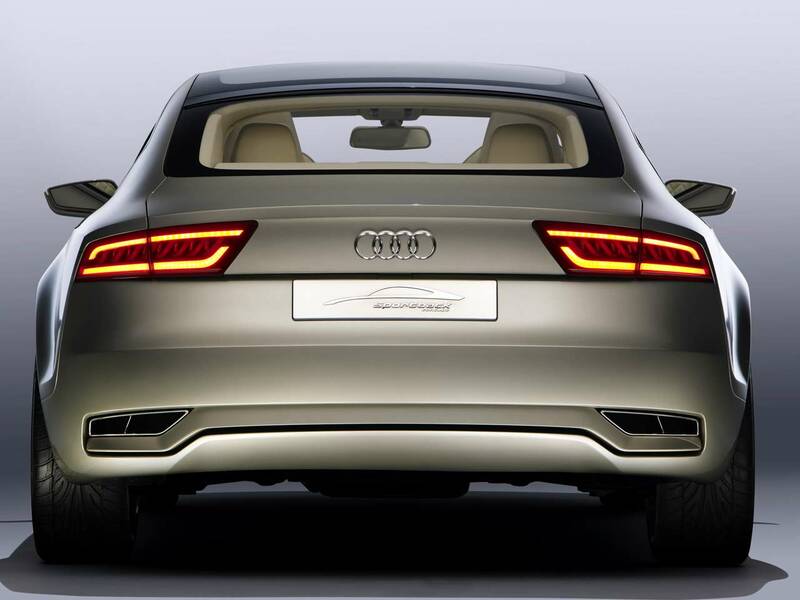 And the show car also signals the company’s determination not to limit Sportback versions to the compact segment. As previously indicated by the Audi A1 Sportback concept – the star of the 2008 Paris Motor Show – the brand with the four rings is going to dramatically expand the number of Sportback models on the market. 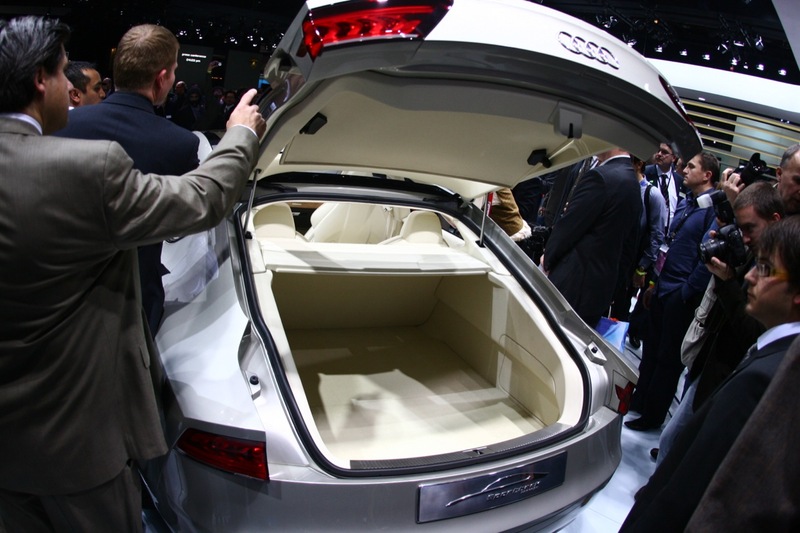 500 liters (17.66 cubic feet), the trunk is generously sized and is also appointed with high-quality materials. 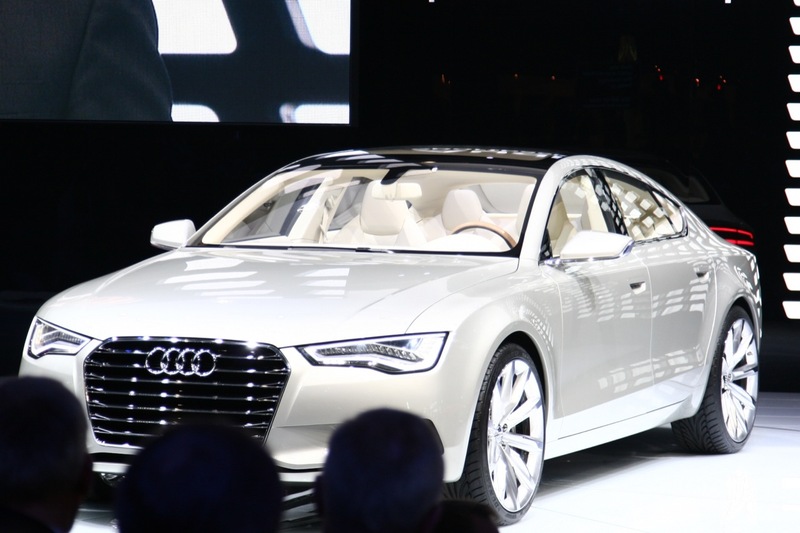 The developers at Audi chose the world’s cleanest diesel technology as the unit best befitting the Audi Sportback concept show car. 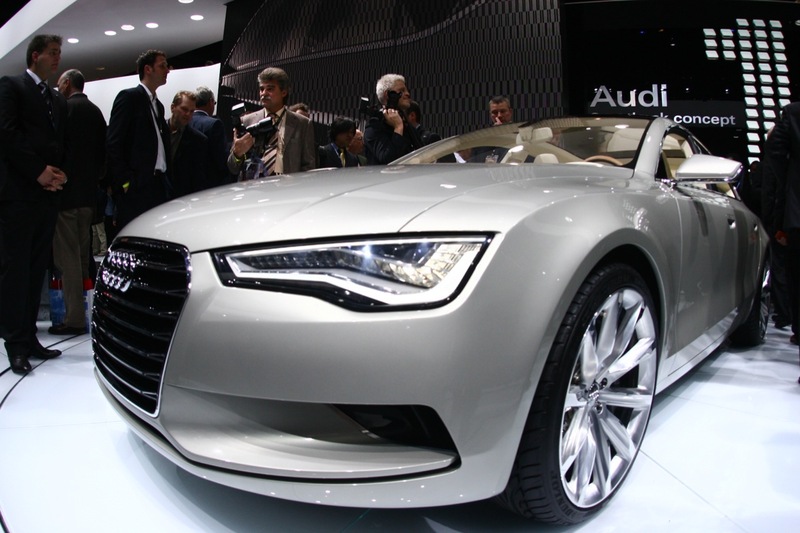 The six-cylinder 3.0 TDI clean diesel is equipped with a system for the effective reduction of nitrogen oxides. The diesel engine development engineers at Audi have combined an entire package of innovative measures for this latest TDI generation: The piezo common rail system with an injection pressure of 2,000 bar, highly efficient exhaust gas recirculation and optimized turbocharging result in significantly reduced raw engine emissions. One of the highlights are the combustion chamber sensors that enable even more precise regulation of the combustion processes in the engine – this is the first time that such sensors have been installed on any engine in the world, marking yet another Audi innovation. The status of the new-generation TDI as the definitive clean-running, high-tech diesel is sealed by the downstream exhaust emission control system, which reduces emissions by up to 90 percent. The system uses AdBlue, a biologically degradable, waterborne additive that is injected in small amounts upstream of the DeNOx catalytic converter. In addition to the catalytic converter, the exhaust emission control system comprises the metering module, the AdBlue tank and heated lines, as well as an extensive system of sensors. The additional oxidizing catalytic converter and the highly efficient, regulated diesel particulate filter round off the comprehensive emission control system. Thanks to their extremely low emission levels, these modern direct-injection diesel engines can be put into service anywhere in the world, even in the U.S. state of California, which has the world’s most stringent emissions limits. Compared with the fleet average of the gasoline engines typically found in the U.S., the TDI boasts a fuel-efficiency advantage of up to 40 percent. The diesel technology thus makes a greater contribution than any other type of engine to reducing the consumption of fossil fuels. 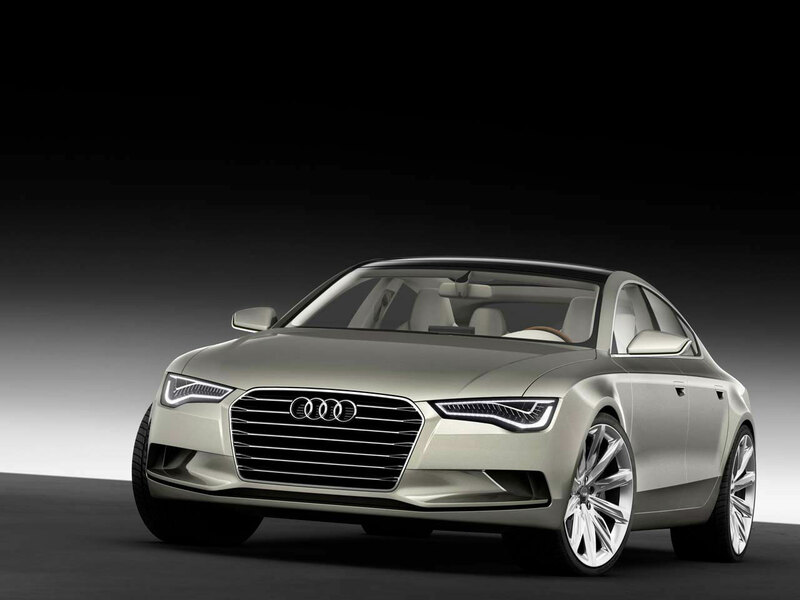 Audi will offer this engine in the U.S. and Europe beginning in 2009. 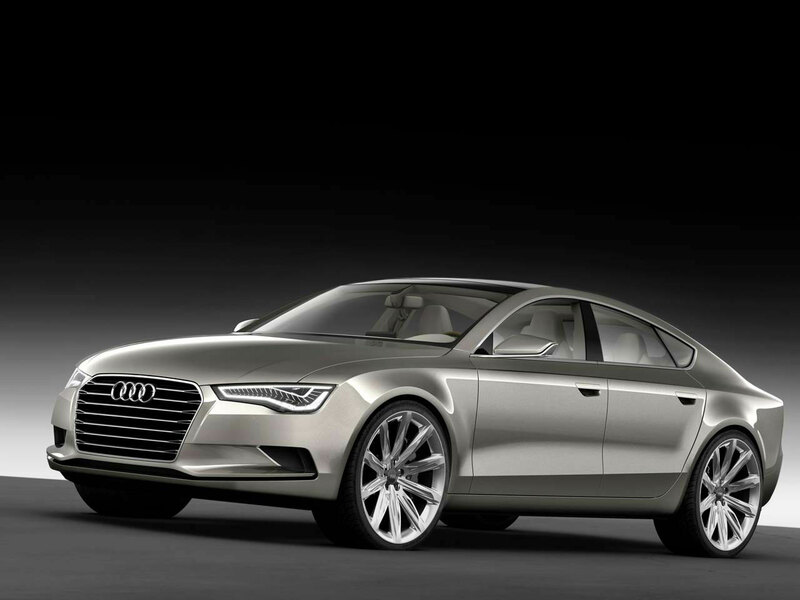 As in the U.S. version of the Audi Q7 3.0 TDI, the V6 also produces 165 kW (225 hp) and 550 Nm (405.66 lb-ft) of torque in the Audi Sportback concept. 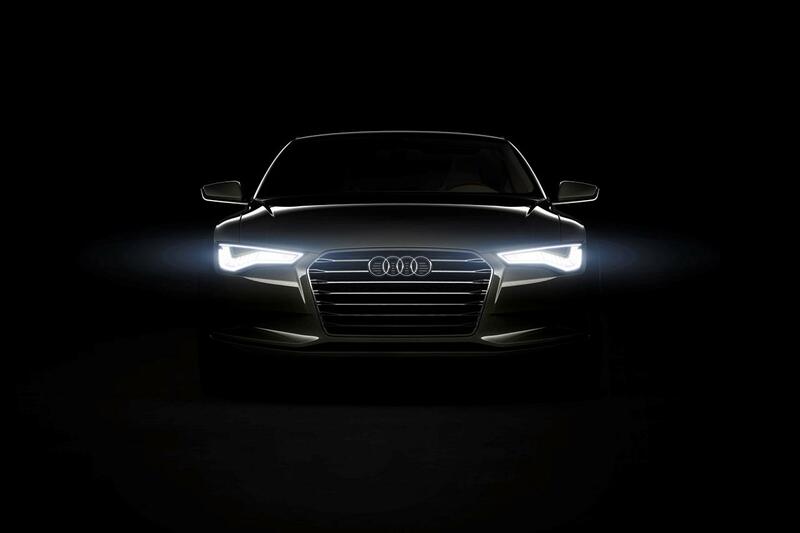 Power is transferred to the wheels via Audi’s most modern transmission: the new 7-speed tiptronic. The quattro permanent all-wheel-drive system ensures that the torque generated by the powerful TDI is also converted effectively into propulsion and dynamism under any conditions. Weighing just 1,800 kilograms (3,968.32 lb) and with a drag coefficient of 0.30, the coupe will accelerate from 0 – 100 km/h (62.14 mph) in less than seven seconds and reach a top speed of 245 km/h (152.24 mph). 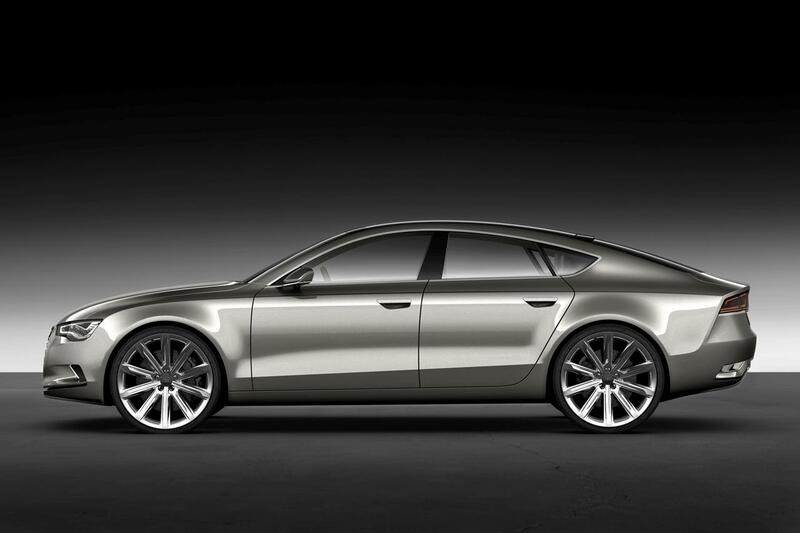 The Audi Sportback concept’s average fuel economy according to the European ECE standard is only 5.9 liters of diesel per 100 kilometers (39.87 US mpg), and its CO2 emissions no more than 156 g/km (251.06 g/mile). 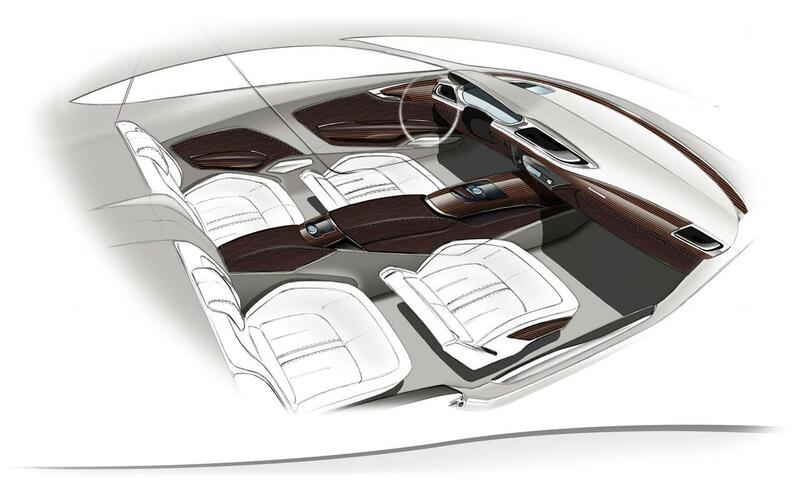 These sensationally low figures for a large model have been achieved by extensive efficiency-optimizing measures. For example, this model’s electromechanical power steering only consumes energy when the steering is turned, not when driving in a straight line. The TDI engine features an innovative temperature management system. When the engine is warming up, part of the coolant flow is diverted – another way to improve efficiency, since it helps the engine to warm up quicker. This means significant practical savings, because many journeys are fairly short. The fuel pump also runs only when there is a demand for fuel, and therefore uses less energy. The 7-speed S tronic transmission is a very efficient unit with a wide spread of gear ratios. For the first time, it has been equipped with transmission oil heating, so that it reaches its intended operating temperature much earlier and therefore has a lower level of internal friction. 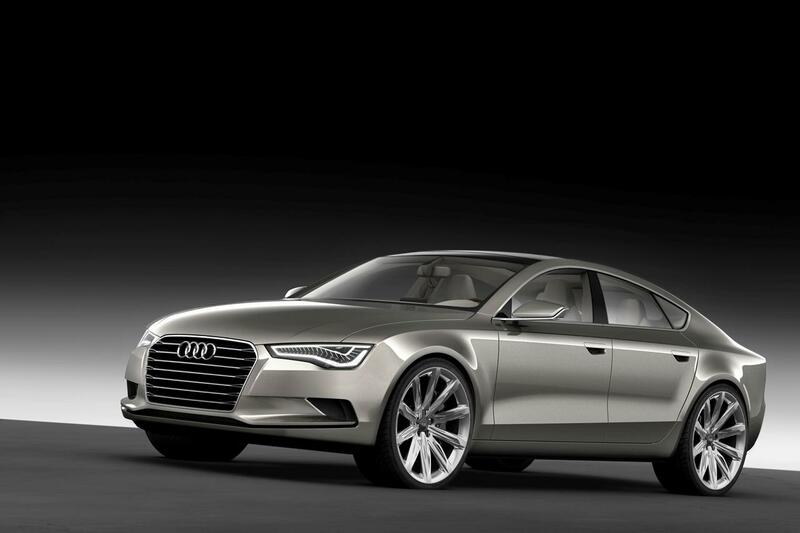 When coasting, the Audi Sportback concept – like the Audi A4 and Audi Q5 production models – recuperates energy. This boosts the output of the alternator and is used to charge the battery. 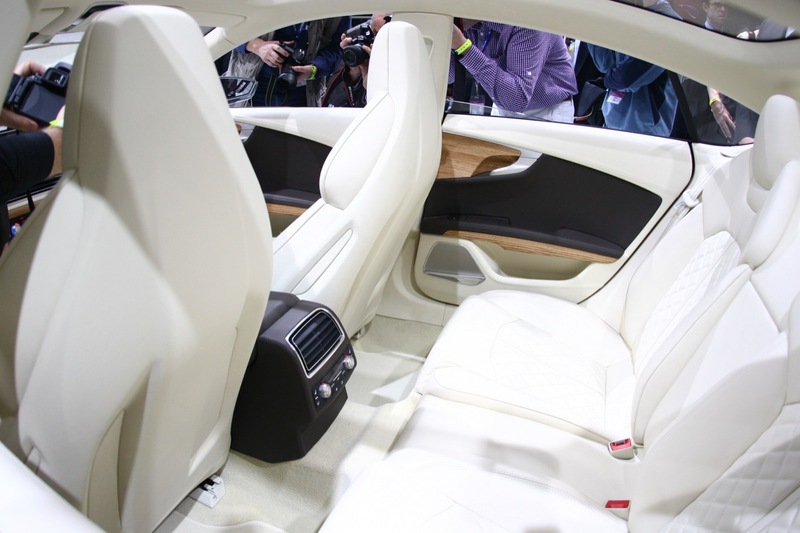 This energy, which in effect costs nothing to recover, is fed back into the vehicle’s electrical system when needed. An automatic start-stop system shuts the TDI engine down to save energy, for instance when waiting at a traffic signal. And when it is on the move, tires optimized for low roll resistance cut fuel consumption significantly without incurring any disadvantages in the performance area. 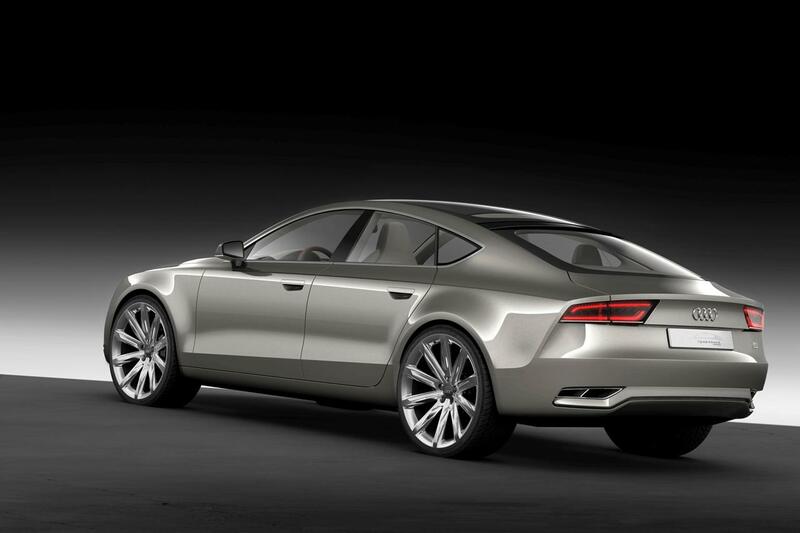 The Audi Sportback concept show car took the basic architecture and many components of its suspension from the brand’s latest and most successful model family: the very dynamic A4/A5 model series. The dynamic suspension sets standards here, as well, combining precision and dynamism with high stability and superior poise. The suspension mountings, steering, wheels and brakes have been developed for top performance and numerous aluminum components are used to keep unsprung masses to a minimum. 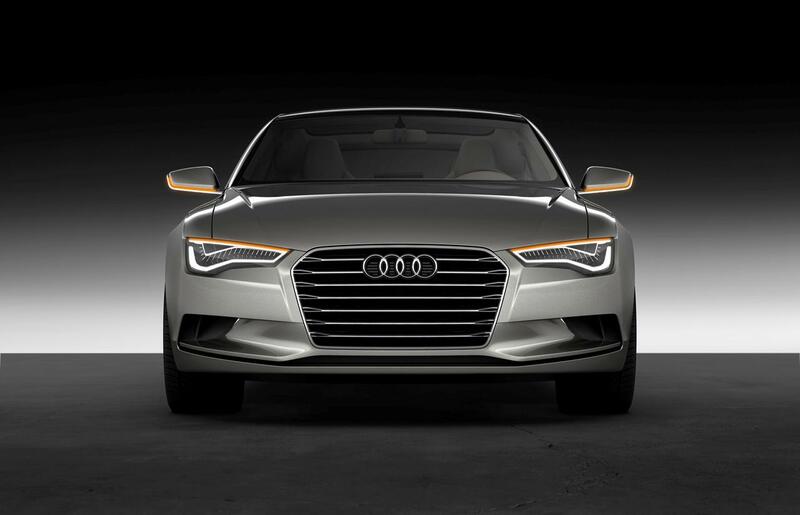 The new five-link front suspension makes a major contribution to the car’s dynamic character. By moving the differential further forward and the clutch further back, the design engineers were able to reposition the front axle 154 millimeters (6.06 inches) further forward. The result is an optimal distribution of weight between the front and rear axles. The front suspension is made up of five links per wheel – a support link and a control arm at the bottom and two control arms at the top. The fifth link – the track rod – connects the steering box and the pivot bearing. All these links are made of forged aluminum, ensuring low unsprung masses, ultra-precise wheel control and a high level of crash safety. The anti-roll bar fabricated from a high-strength tube saves additional weight. The backbone of the rear axle is a subframe with high flexural and torsional rigidity. If sporty handling is to be combined with a high standard of ride comfort, the unsprung masses must be kept as low as possible. 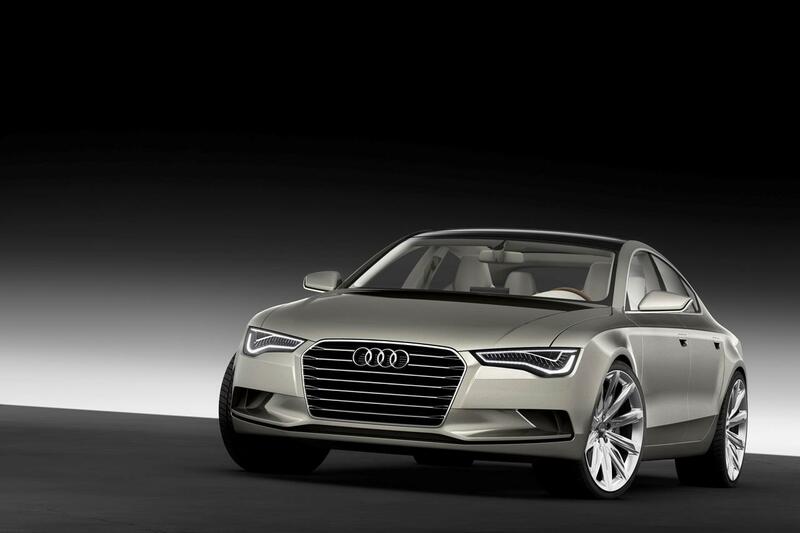 Audi has pursued this approach for all the rear-axle components. The upper control arms and the track rods are of forged aluminum. 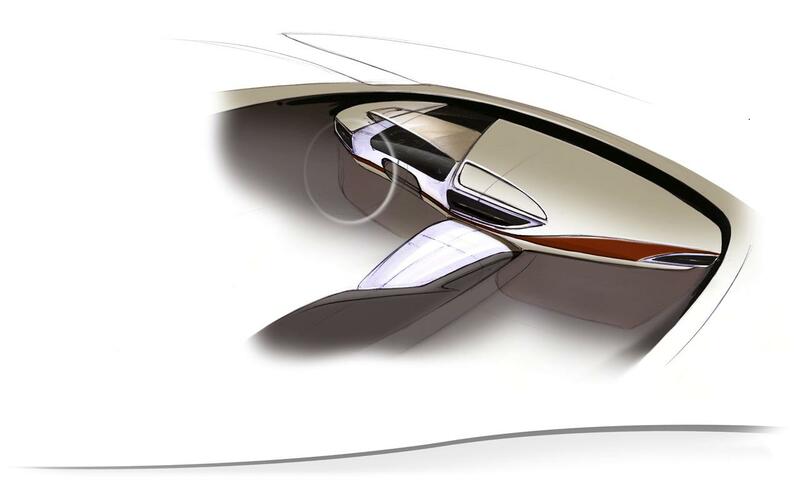 Their high rigidity ensures that toe and camber angles change very little when dynamic forces act on the wheels. The CDC (continuous damping control) shock absorbers, similar to those that Audi already uses on the luxury Q7 SUV with air suspension, are twin-tube, gas-filled hydraulic units with an additional external valve and connecting pipe. Their operation can be continuously varied. An electromagnetically energized, proportional-action valve regulates the flow of hydraulic fluid between the inner and outer damper tubes. A smaller flow cross-section makes the damping characteristic firmer, a larger one makes it softer. 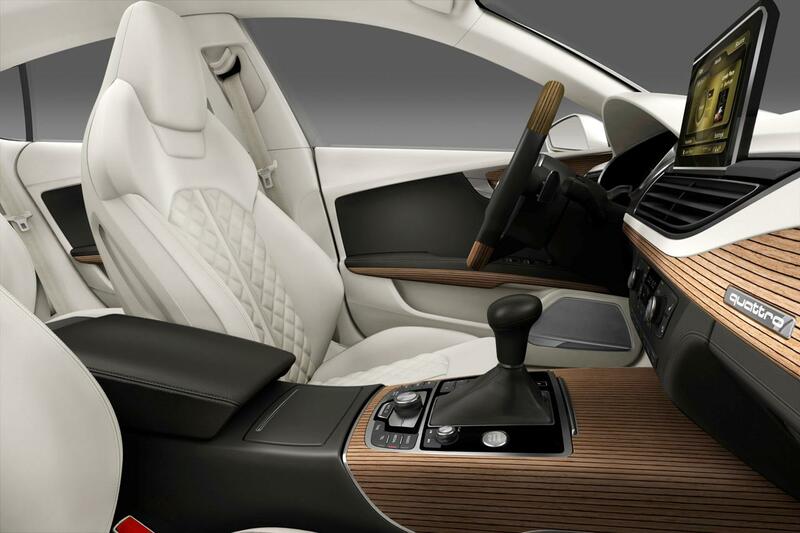 The control unit applies adaptive operating characteristics within the mode the driver has chosen via Audi drive select. 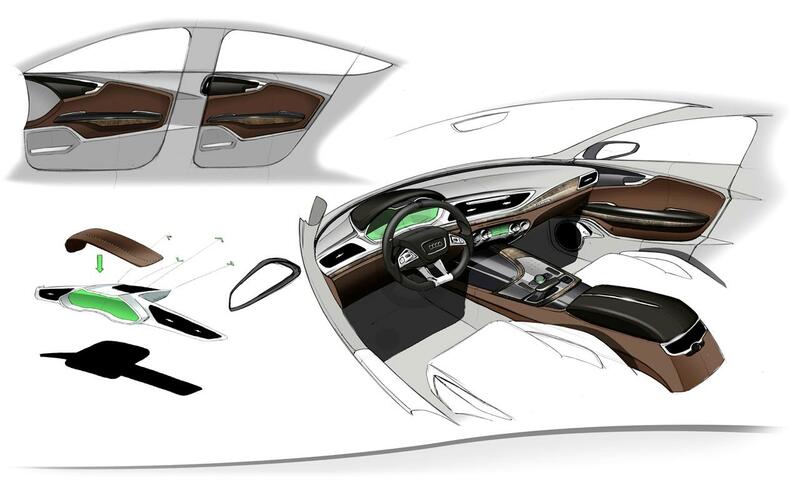 It adapts to match the driver’s driving style and the road conditions. Even from the comfort mode, the shock absorbers can be switched in an instant to a firm setting if desired, though not to the absolute limit. They are fitted in conjunction with sports suspension springs, which still provide a good level of ride comfort, even off-road. The control unit selects the optimum damping force for the current driving situation, for instance firmer damping to prevent body roll and pitch when cornering fast or braking, or lower damping force where the surface under the wheels is hard and uneven. The show car marks the first time that Audi has used electromechanical steering in a car with a longitudinal engine. Its primary advantage is that, unlike conventional power steering systems, it only consumes energy when actually steering. 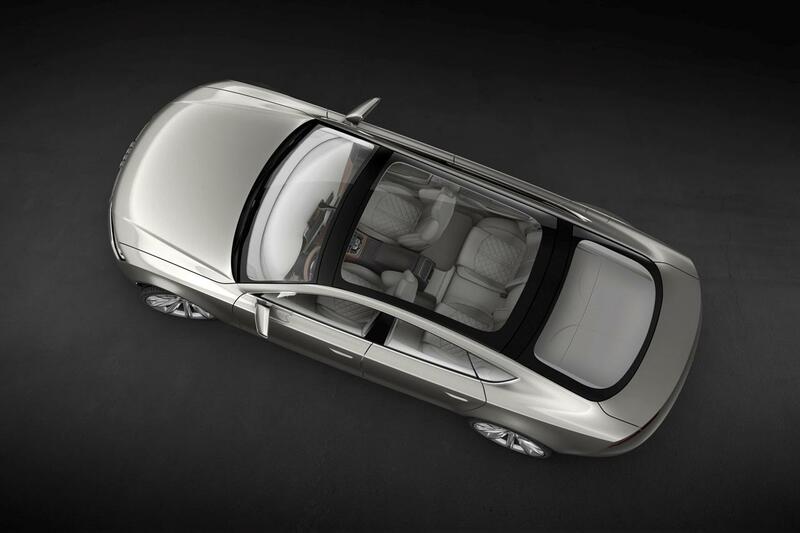 On average, this means a fuel saving of 0.2 liters per 100 kilometers, depending on driving conditions. 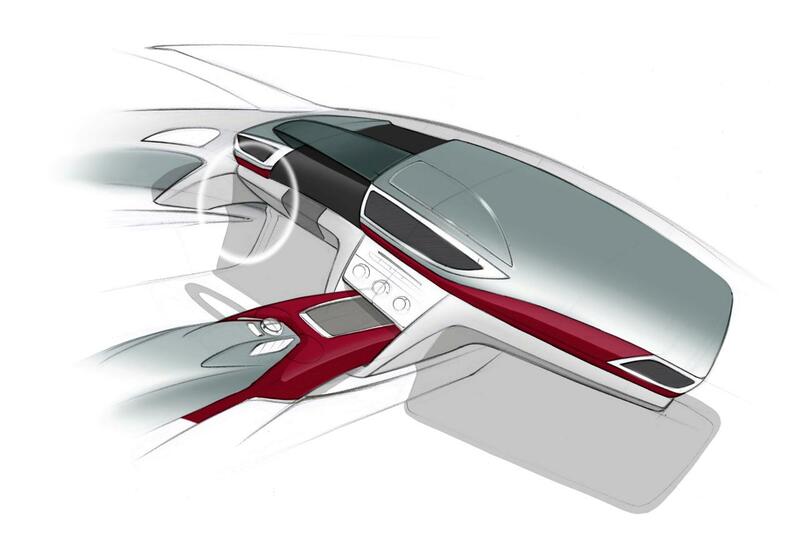 The electromechanical steering of the Audi Sportback concept also enables the coupling with the parking steering assistant for fully automatic steering when parallel parking. 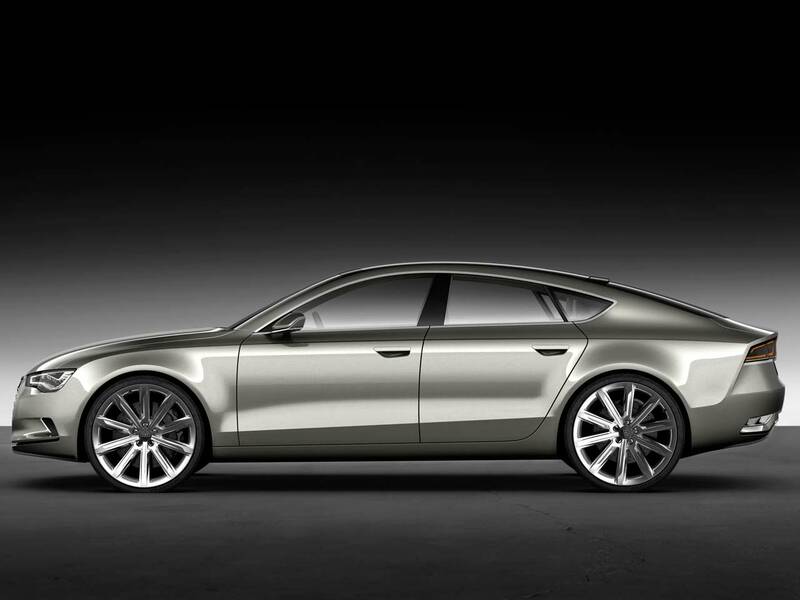 The Audi Sportback concept is equipped with ceramic brakes on all four wheels for effective deceleration even under the most demanding conditions. Compared with conventional steel disks, ceramic brakes not only last four times longer, up to 300,000 kilometers (186,411 miles), but also offer high resistance to fading. The significant reduction in weight also leads to advantages in terms of comfort and handling, thanks to reduced unsprung masses. 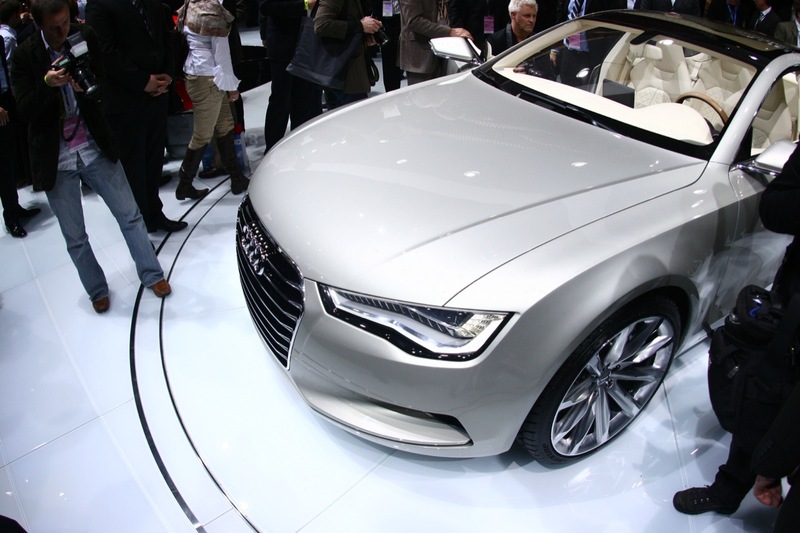 On the front axle, 380-millimeter (14.96-inch) ceramic disks are fitted in combination with 21-inch wheels. The rear disks have a diameter of 356 millimeters (14.02 inches). The elaborate cooling duct geometry of the ventilated brake disks ensures optimal cooling of the brake disks. Firm grip on the brake disk is guaranteed at the front by 6-piston monobloc aluminum brake calipers, and at the rear by floating-caliper brakes.